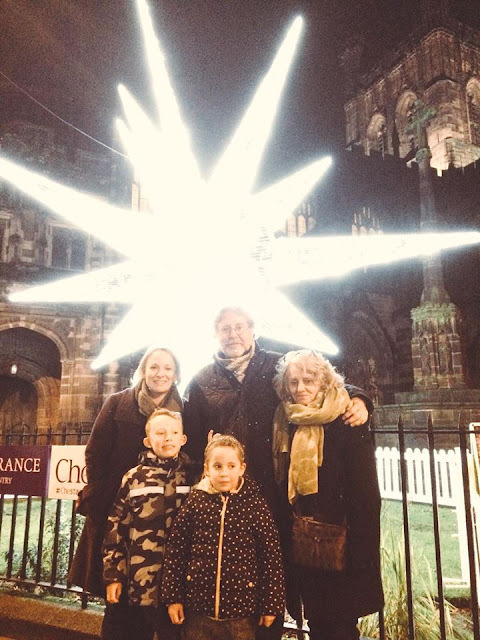 Jan's Writing Journal: "Merry Christmas!....And A Happy New Year"
Outside The Cathedral: Feeling CHRISTMASSY! Lovely! And we're all sharing a HALO too? !